Showing 2 results for the category: Transition Free Press. 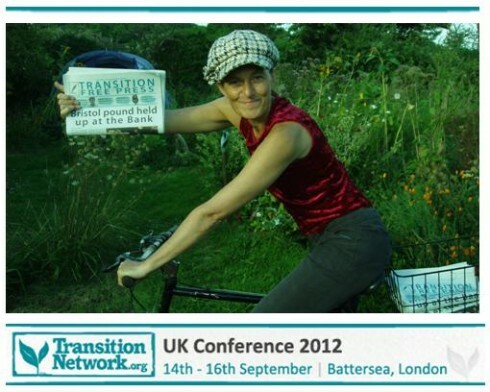 A write-up of the 2012 Transition Network conference. The best yet. Transition folks from around the world gathered last weekend at Battersea Arts Centre for the 6th annual Transition Network conference. In a week when the Arctic ice reached its smallest ever extent, scientists warned that the world’s weather could be on the verge of running amok and it was suggested that Saudi Arabia, always meant to be the ‘swing producer’ on whom the rest of the world could depend for reliable oil supplies, may become a net importer of oil by 2030, the theme of the conference was, appropriately, ‘Building resilience in extraordinary times’. 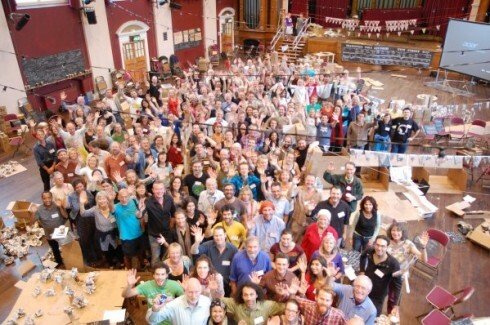 Unlike previous conferences which had spanned two, perhaps three days, this was, in effect, a 6 day ‘Festival of Transition’, and it turned out to be an extraordinary event which deeply affected those attending.